On approved credit. With $2,999 down plus tax, title, plate, CVR fee, $210 dealer doc fee, and first month’s payment. 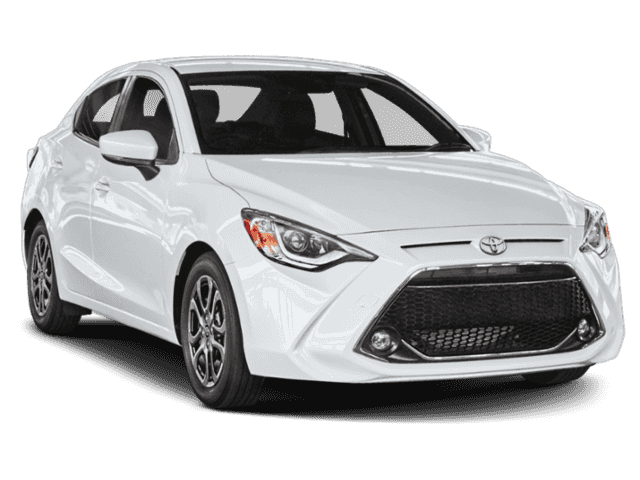 36 month, 30,000 total miles lease. Security deposit not included.